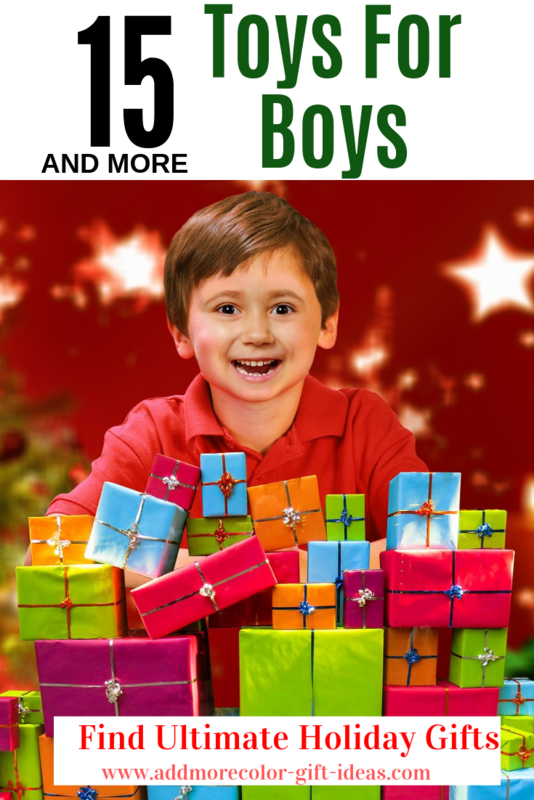 It’s time to check out the most popular toys boys want to have this holiday season. 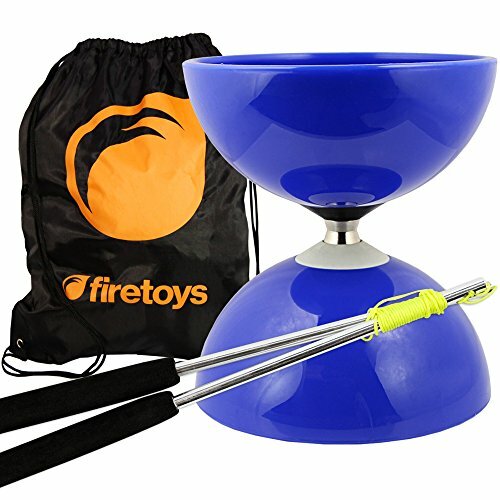 Start your search early so you won’t disappoint them and instead would amaze them with many cool toys for boys. 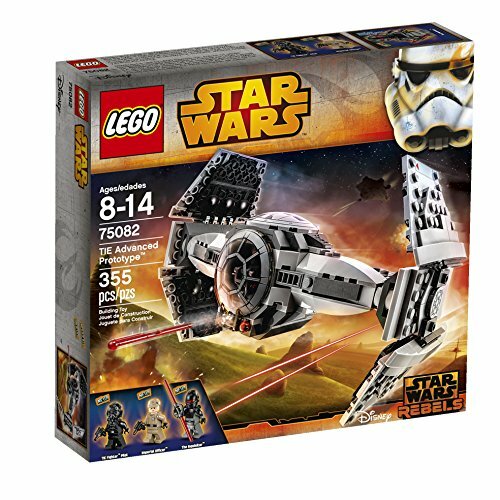 I know how hard it would be to get the latest toys boys really want when you don’t know what they are. 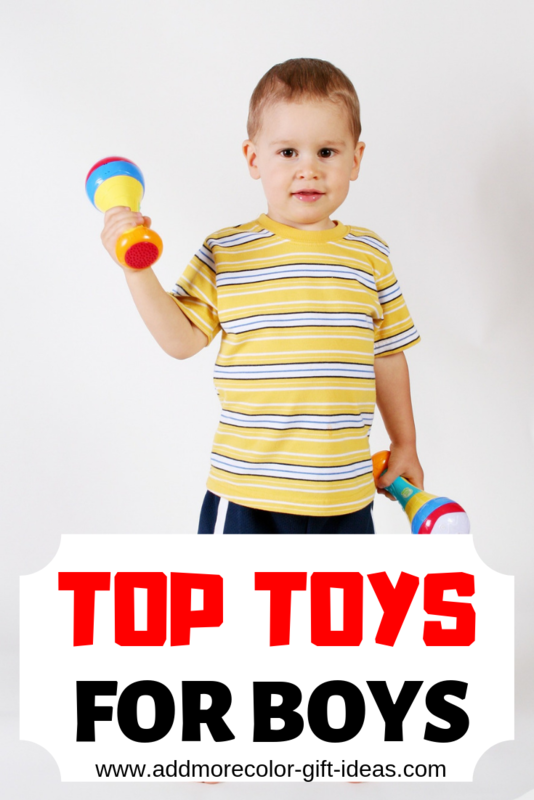 So here I am, to provide you a list of popular toys boys would definitely want this year. In a Hurry? 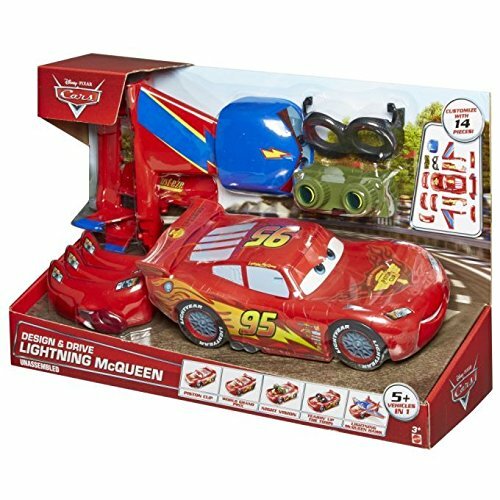 >>> Amazon has a Whole Range of Toys for Boys of All Ages at Great Prices! 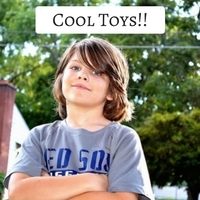 12 Found Some Popular Toys Boys Would Thank You For This Year? It might be such a small thing but oh Wow! 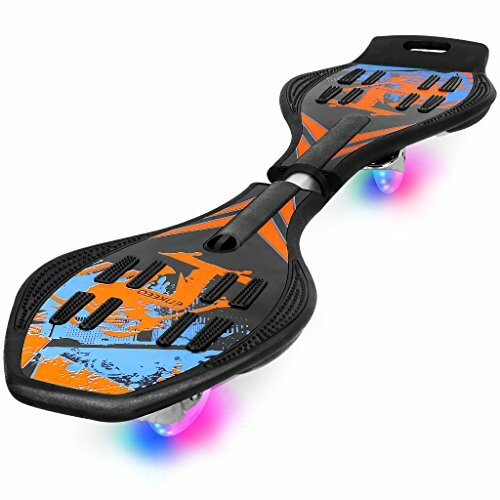 The Fidget Spinners are something that every kid out there just has to have right away! 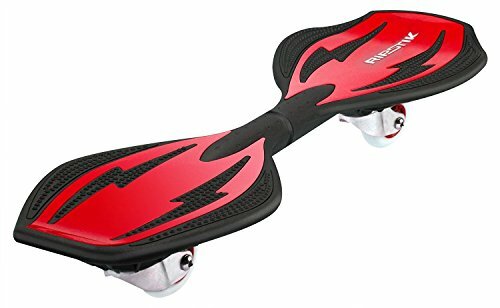 Its adorable to watch them try tricks with it and time one another to see who can keep spinning their fidget spinner the longest. 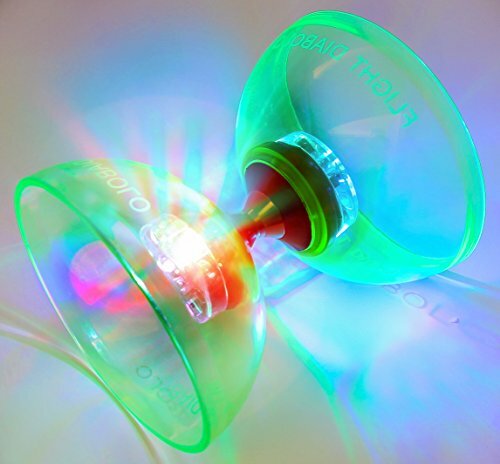 What an interesting offline entertainment toy to keep kids occupied without a screen? 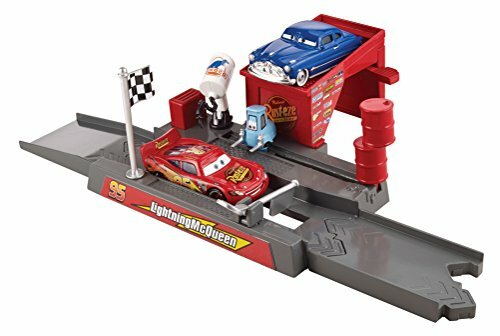 This is an amazing small toy that has become so famous so quickly. 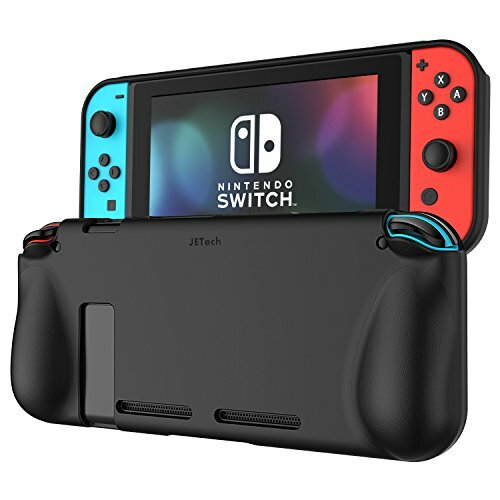 Boys certainly love to play their video games and Nintendo Switch is certainly a great console they can use to enjoy a wide range of games like Super Mario Odyssey, Minecraft Story Mode, and so many more. 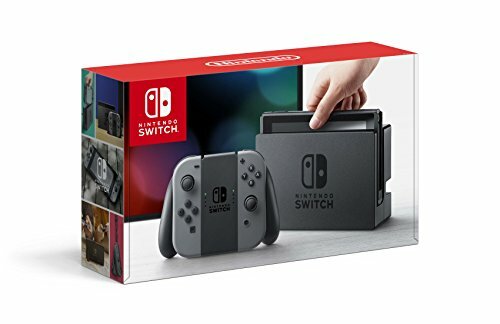 Boys would love to get this wonderful game console to enjoy at home and on the go as a gift this year. 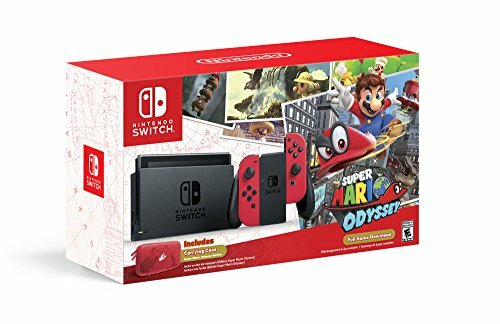 I would admit that my boy really has his eye on this game console this year. As a parent, I can understand your concern when you see that almost everything that interests them and keeps them occupied seems to come on a screen. You worry what this does to them and sometimes wish there were simpler things they enjoy and get their eyes off those devices. 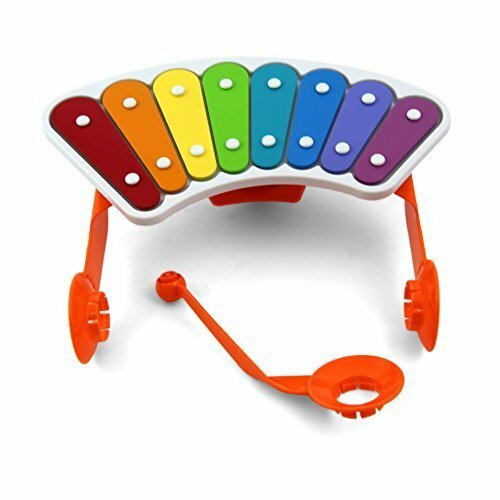 Fortunately, there is something I recently discovered and it is something my boy really seem to enjoy outside everyday now so I am sure your child (or the kid on your list) would to! 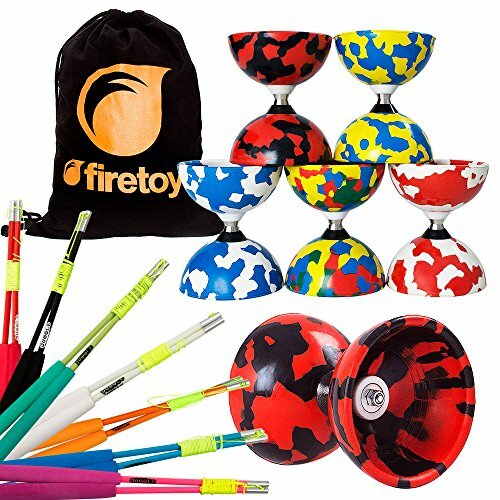 The Diabolo is an amazing toy that actually lets kids do cool tricks and learn the art of balance and movement! 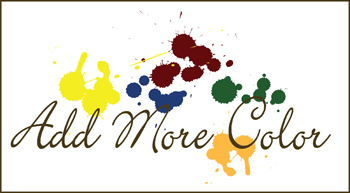 And it is amazingly fun! 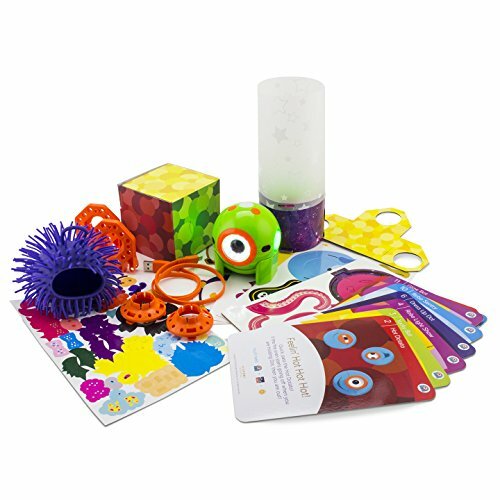 Some of these kits come with an access to videos so your child could be trying out new tricks and feeling good when they accomplish them. I know mine enjoys it every evening outside. 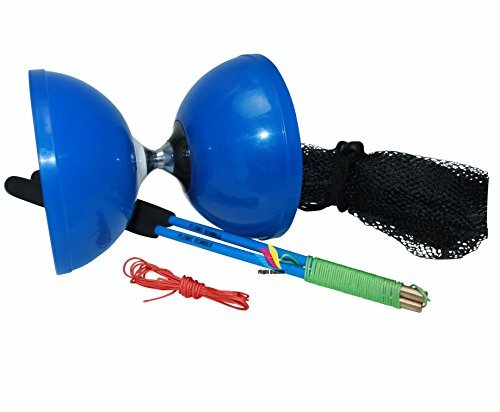 It is also called the Chinese Yo Yo and is a great way for kids to spend time and learn new tricks. Have you met Dash and Dot? 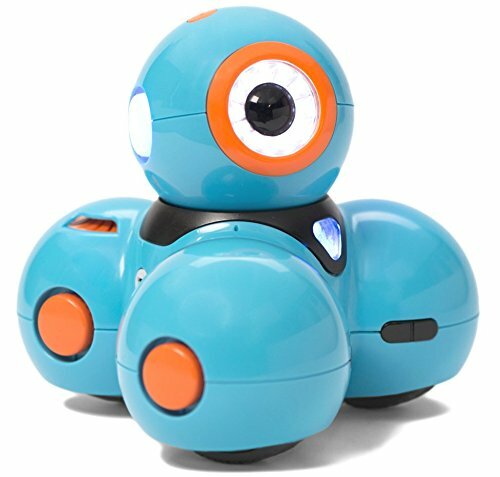 These absolutely cute robots are certainly taking over the town with their coding skills and exciting missions! 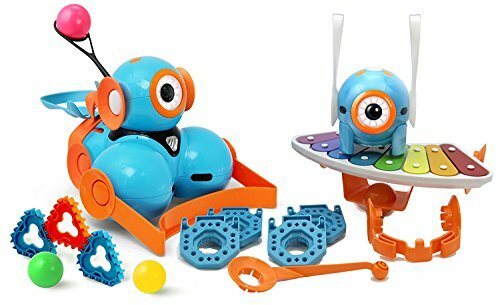 Dash and Dot is one of the Top 10 toys this year and it certainly deserves this recognition. 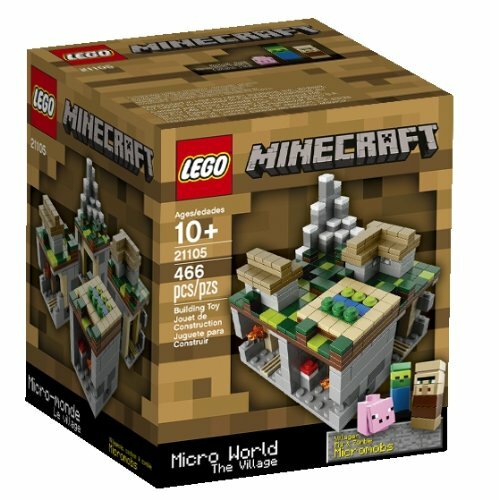 We got to use this amazing toy for a WonderApp competition and now want a set at home! Its amazing to see Dash move, talk, make noises, sense Dot and so much more. And Dot does all the amazing things except move around. Its mind blowing watching kids program these two robots to perform such great feat! 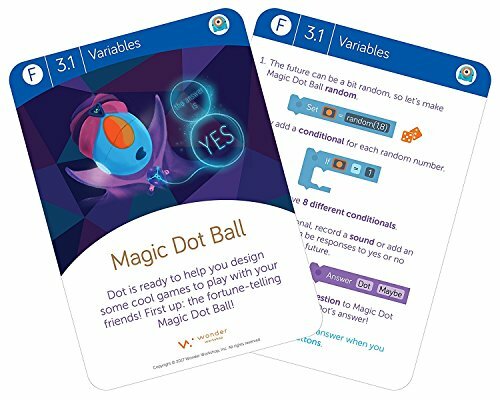 With easy to learn programming commands, you can use free apps on Apple and Android smart devices and have Dash and Dot do so much. 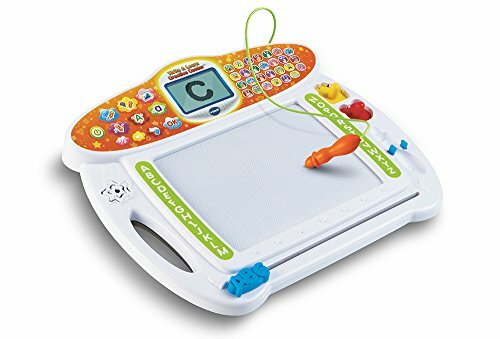 You would be amazed at the coding skills, thinking skills, strategy learning, creativity, and so much more that your kids display as they play with this amazing creation! 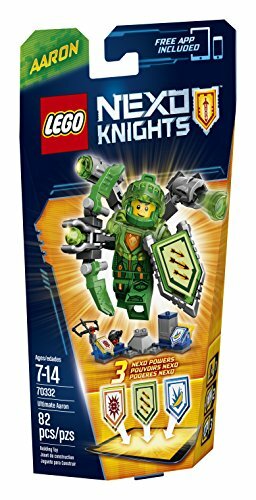 What a useful investment to help kids get into the future! 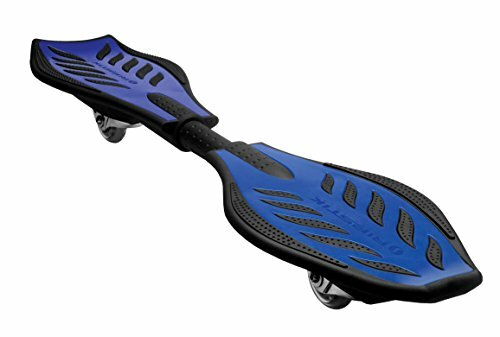 The RipStik is certainly something cool for boys to enjoy outside the house and away from the screens. Boys can work on their balance and have loads of fun with friends. And get some fresh air while they are at it. 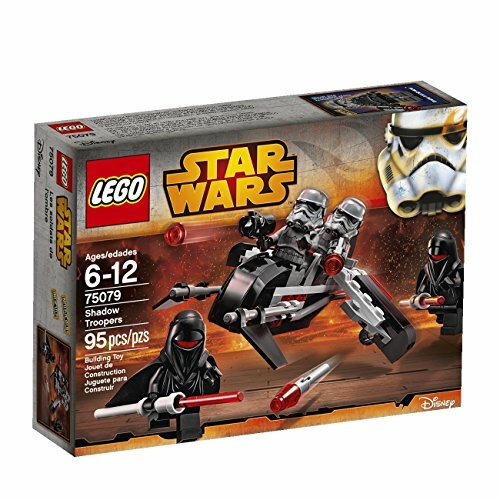 Lego certainly make popular toys boys of all ages enjoy. 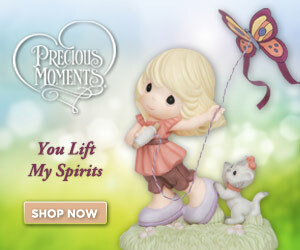 Now they are made even better as they feature their favorite characters from TV and even superheroes. 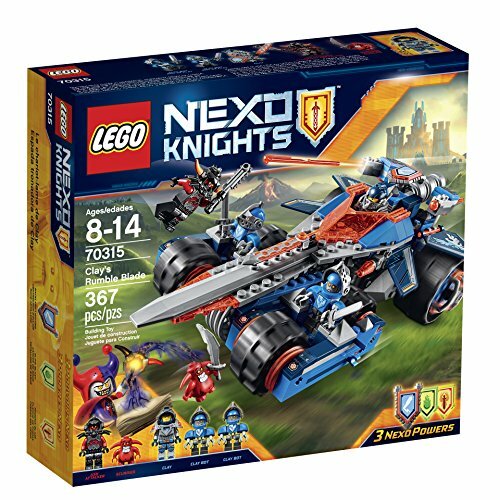 The latest toys boys love are definitely the Lego Nexo Knights. 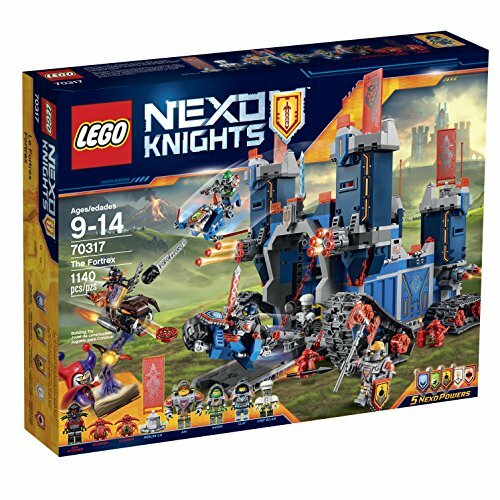 Boys certainly find this particular Lego series unique as it combines the world of knights and castles with technology and droids! What absolute coolness! 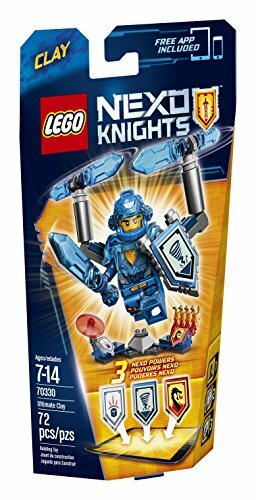 I actually had to read this book about the Nexo Knights to understand more about the different characters and the plot behind this exciting series. Can you believe that there is a Wizard version 2.0 who gets to guide them? 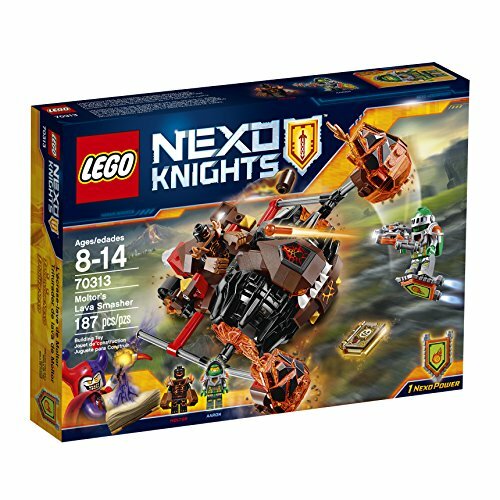 No wonder boys love the Nexo Knights and want all the characters, their powers and these super fun Lego Nexo Knight Sets. 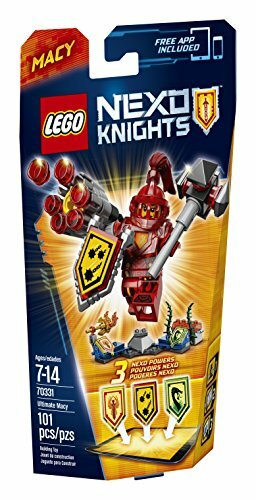 There are so many cool toys for boys featuring Lego. 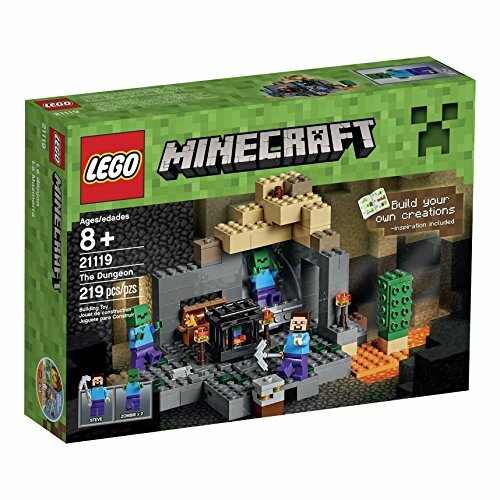 The power to build anything and everything with a bunch of bricks is certainly something boys enjoy. 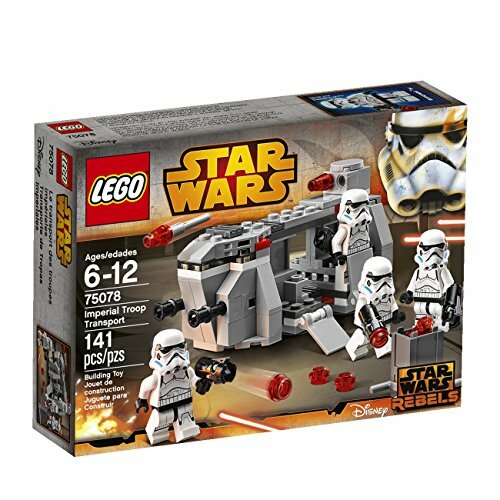 Boys certainly get very excited over Lego Minecraft sets, Lego Star Wars sets, as well as popular sets from the one and only Lego Movie. 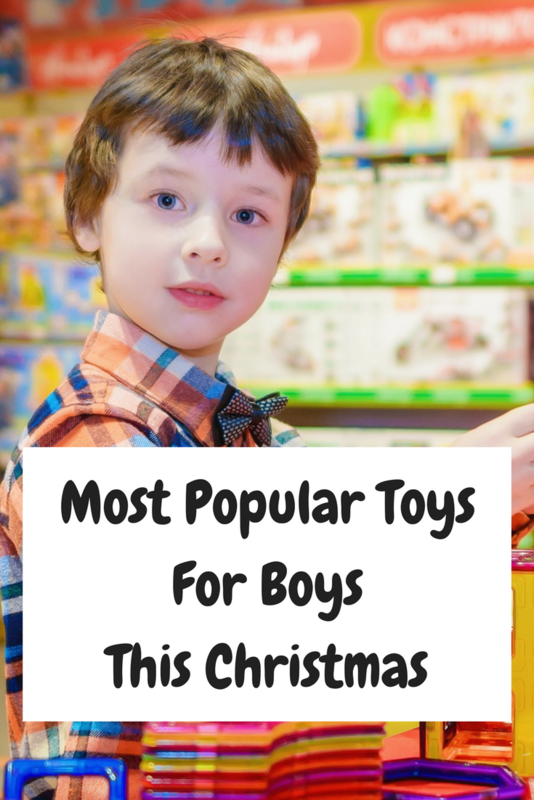 Do you think any of these would be the most popular toys boys want this holiday season? 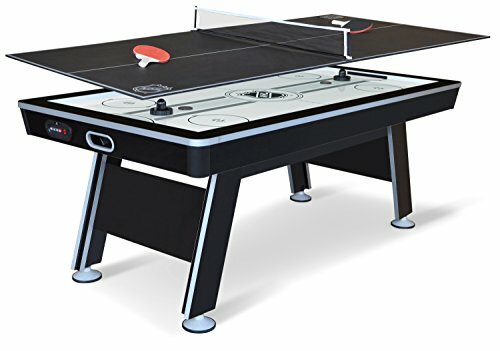 If your kid is like mine and loves air hockey at the arcade, then this at home air hockey table would be one of the most fun toy and coolest they would love. 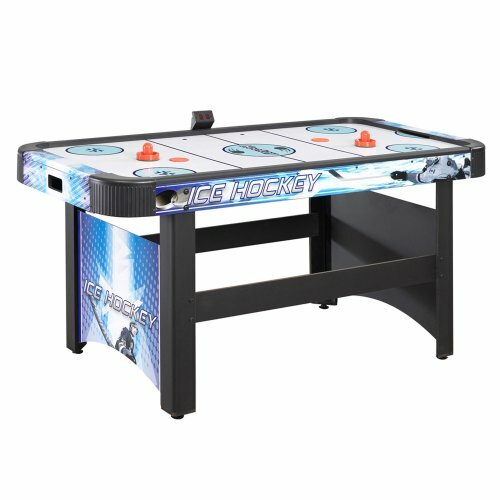 This cool table seriously gives time for a lot of one-on-one fun with their friends and family! I am certainly enjoying a fun game or 2 with my kid after a hard day at school. 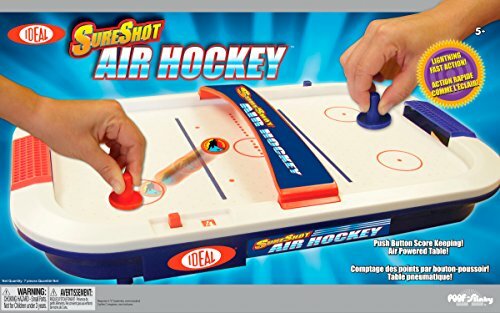 The Ideal SureShot Air Hockey Tabletop Game is a perfect and totally cool toy boys would enjoy. 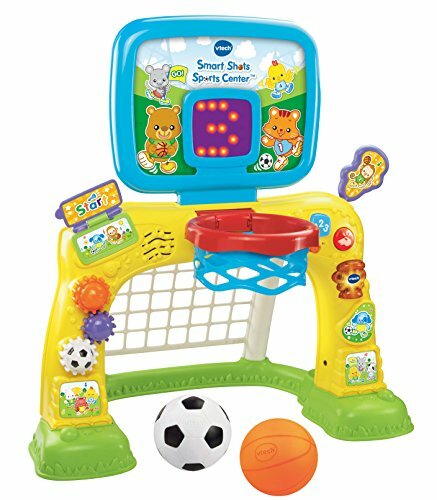 What I love about this fun toy is they get to stay indoor and off the screens! We enjoy fun and laughs playing away right at home without needing to hit the arcades too often. 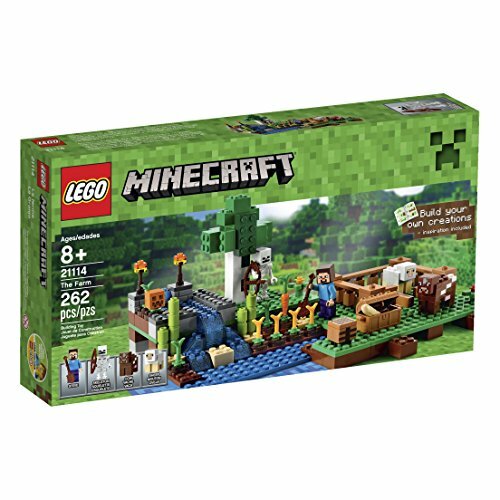 I love to sit and play a game or two with my kid after school. 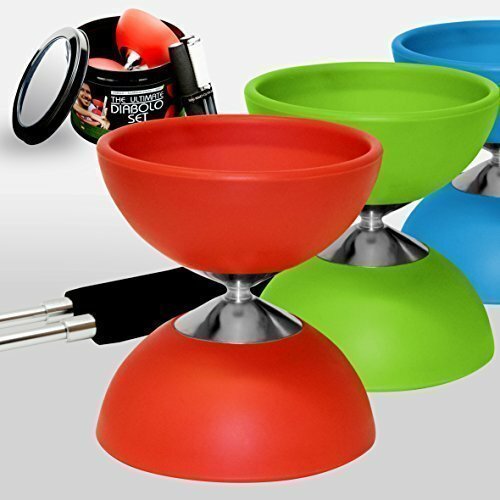 It helps him unwind, laugh it out and enjoy a pleasant evening at home. 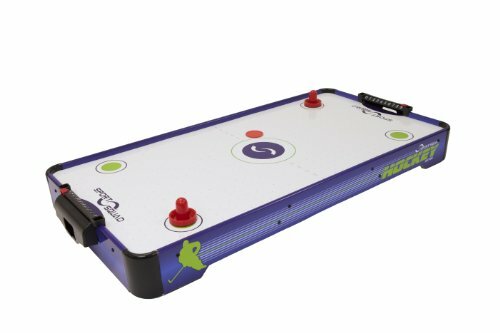 This fun table top air hockey table is super light and can be carried around to wherever you need them to be at. They assemble almost instantly and just need some C batteries. You actually feel the air on the table like you would anywhere else. 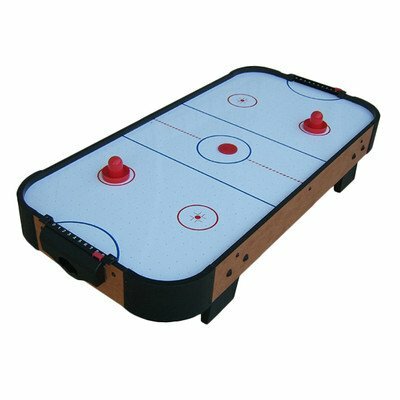 It’s like we brought the arcade to our living room with this hockey tabletop game. 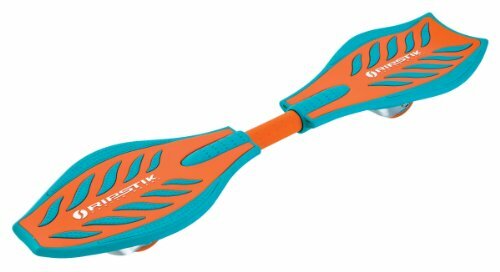 This is certainly a fun toy for boys to enjoy. 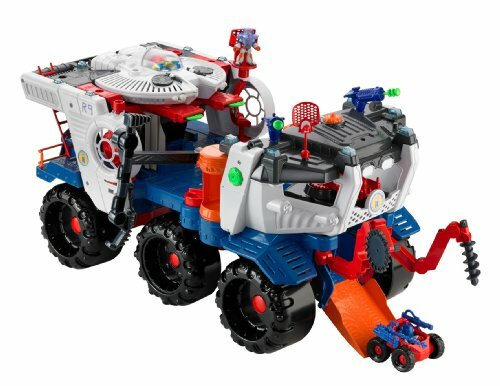 These are some cool Imaginext Toys boys want that you should definitely check out– especially the younger ones. 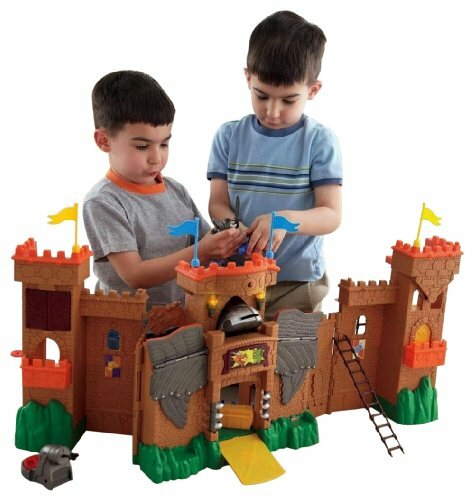 Check them out to see how huge the playsets are and indeed why they are the hottest toys for boys to enjoy this holiday season. 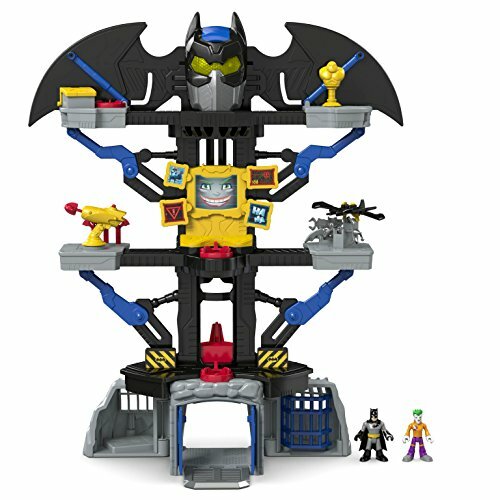 The Imaginext sets come in various themes and feature many fun characters that boys enjoy like Batman and SpongeBob. 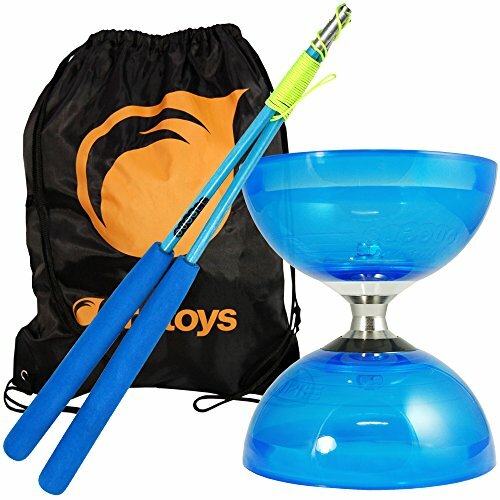 Here are more of the latest toys boys would enjoy, especially if they are in kindergarten or younger. 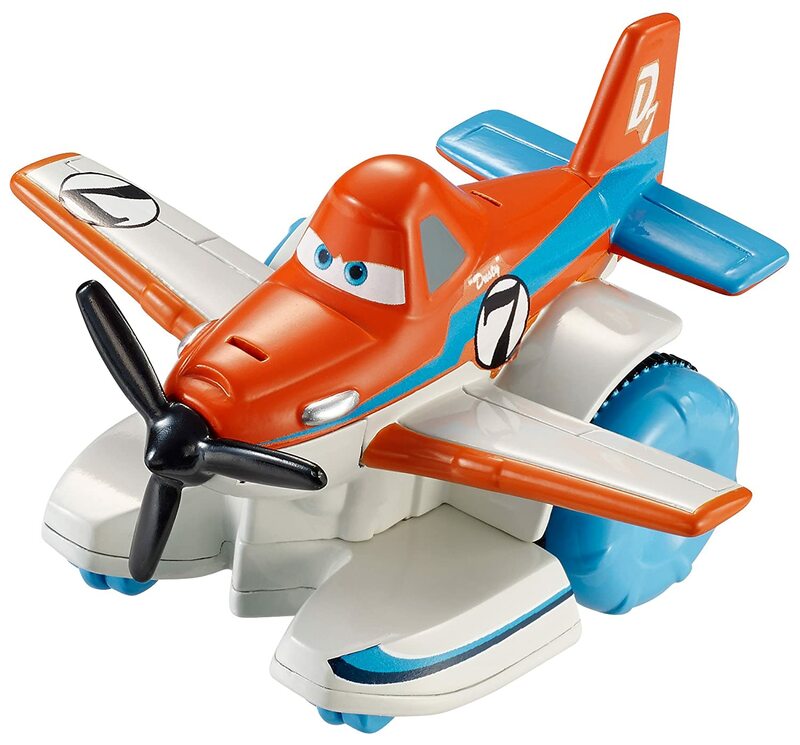 I am sure your boy might enjoy Disney Cars Characters and also enjoy their favorite guys from Disney Planes. Here are some of the cutest and hottest new toys boys who enjoy these fun shows would enjoy to get as gifts this holiday season. 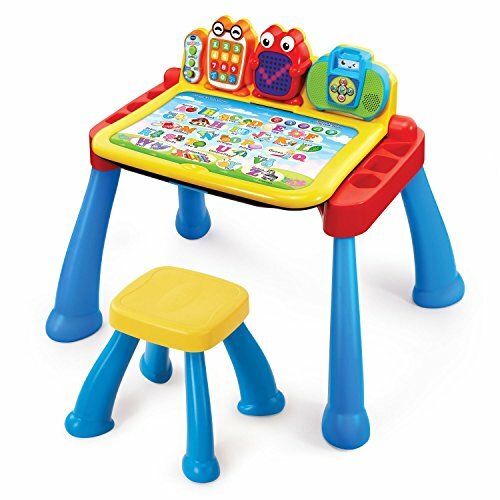 Check out these awesome VTech Toys toddlers and younger kids would definitely enjoy. 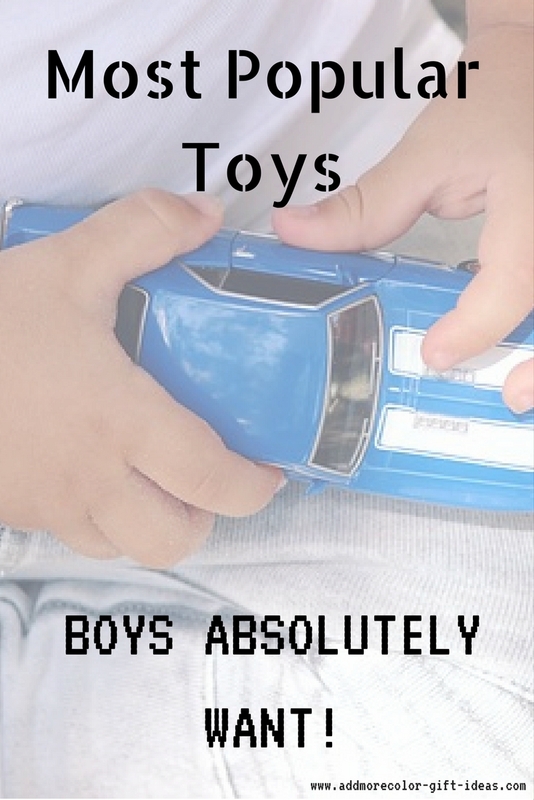 These popular toys boys would really enjoy are very beneficial to them too! 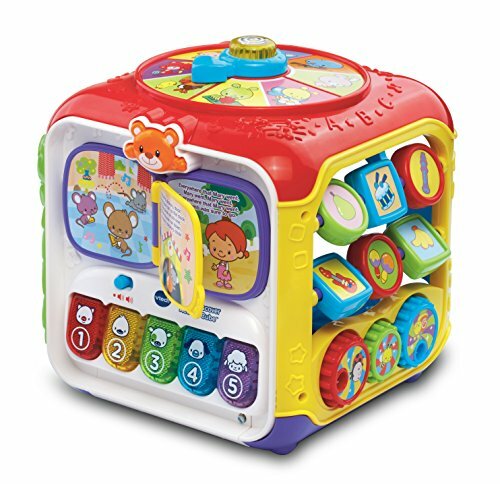 VTech toys have proven time and again to bring great fun to kids as well as help them develop their motor skills and give them an early start to learning so many concepts. 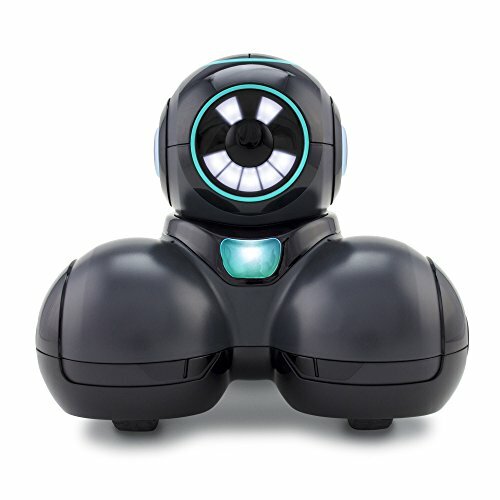 Boys would definitely love toys like the VTech Kidizoom Camera and the VTech Go! Go! 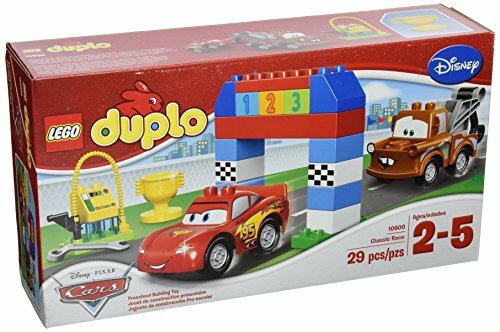 Smart Wheels Toys Set. 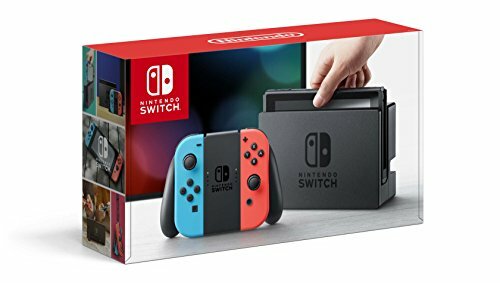 Found Some Popular Toys Boys Would Thank You For This Year? 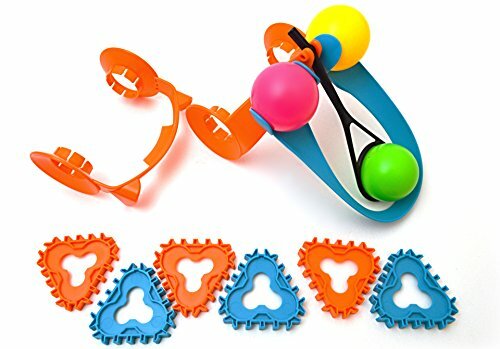 I sure hope that holiday shopping for the boys has become easier with these hottest new toys boys would be so excited to get. 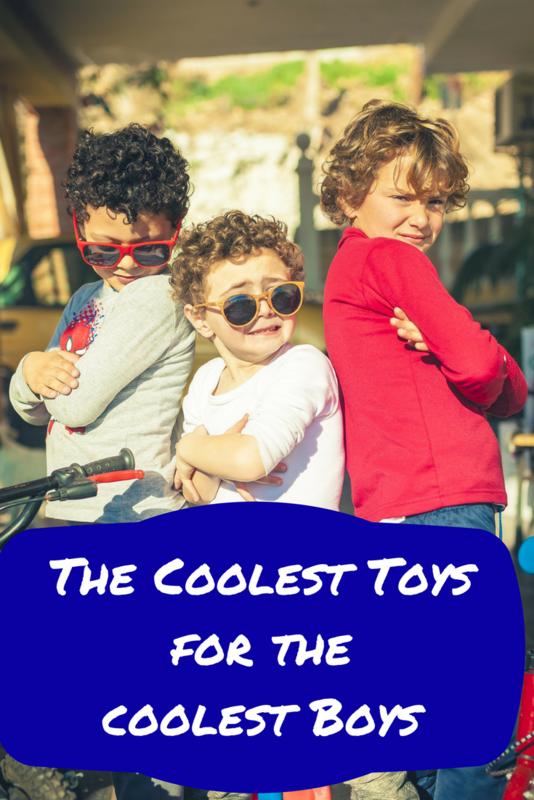 These super and most popular toys boys love would make you the coolest person in their eyes ever. 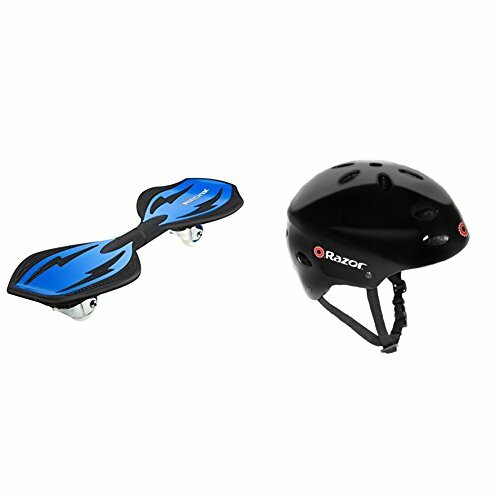 Shock their world with these awesome gifts and find the latest toys boys would want to get as gifts this year.